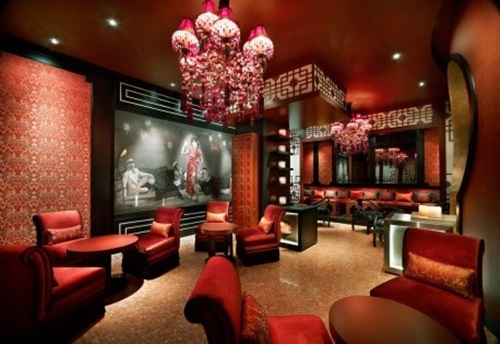 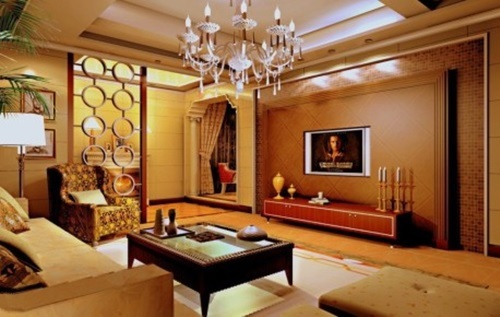 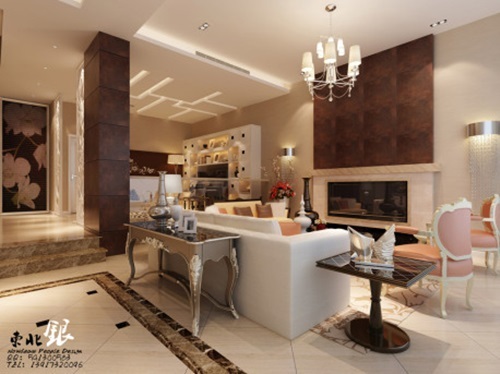 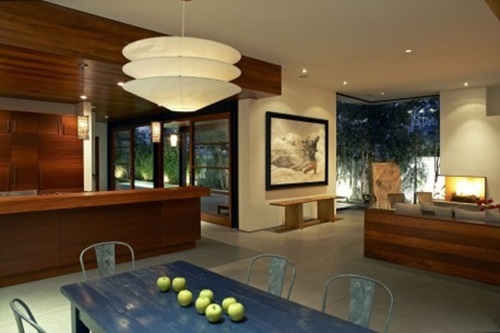 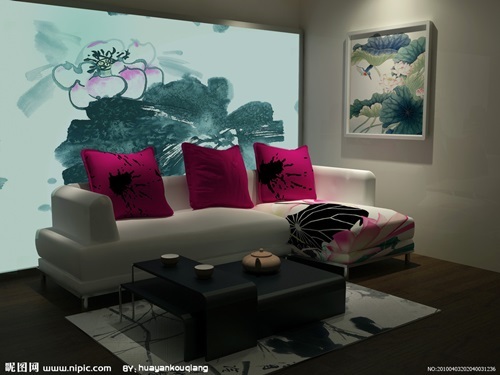 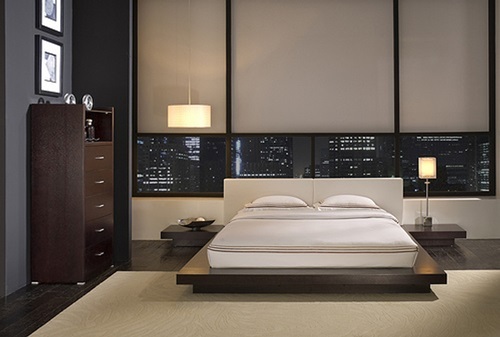 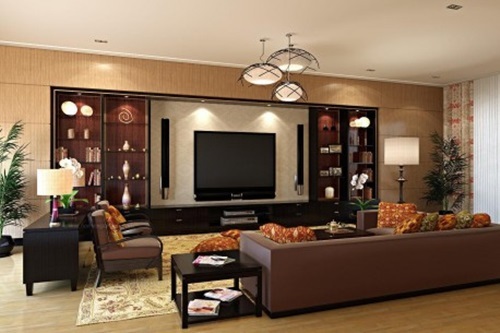 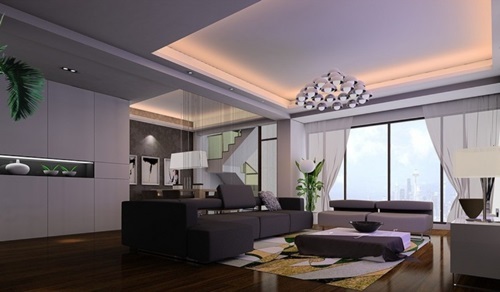 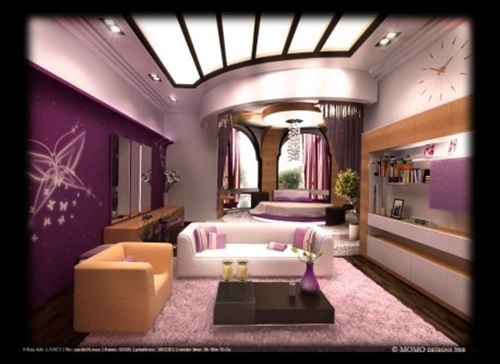 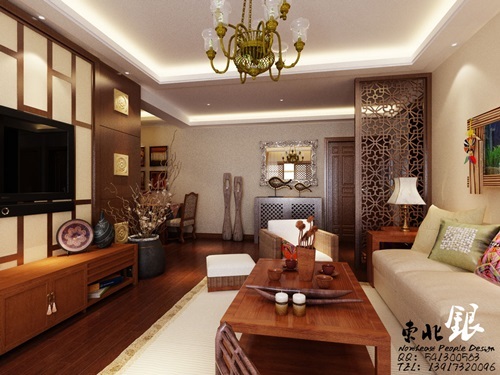 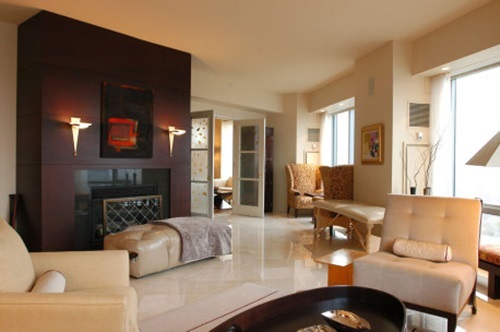 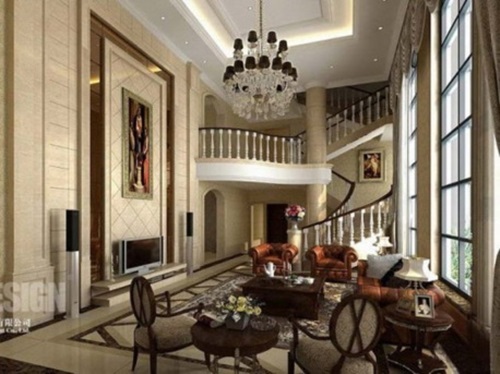 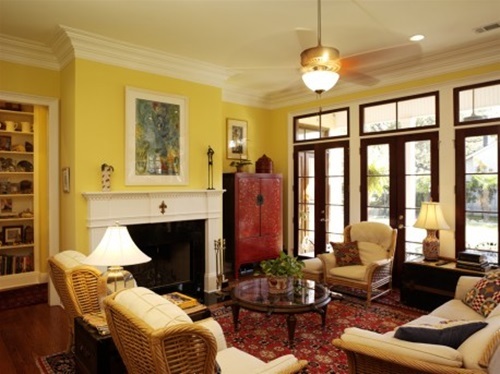 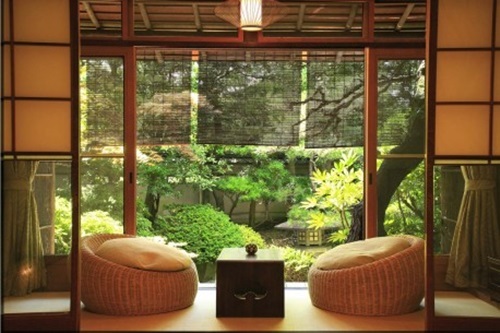 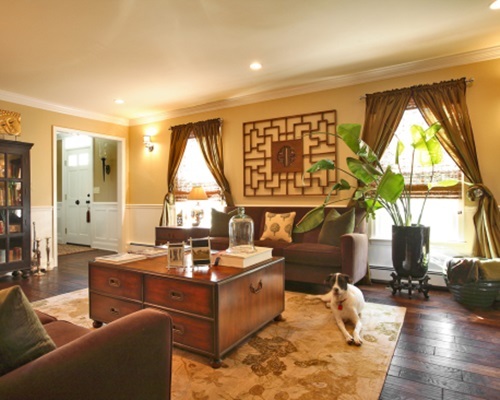 The traditional or modern Chinese furniture is the best choice for an oriental tranquil and airy home. 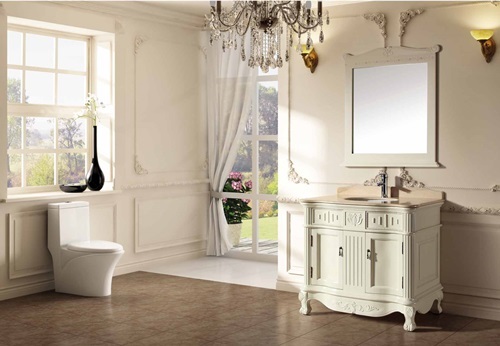 Such furniture pieces will add elegance and charm to any room in your home using their highly ornate exterior and handcrafted materials. 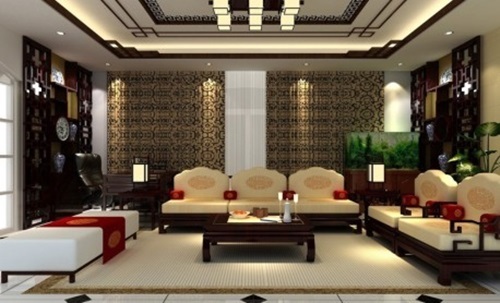 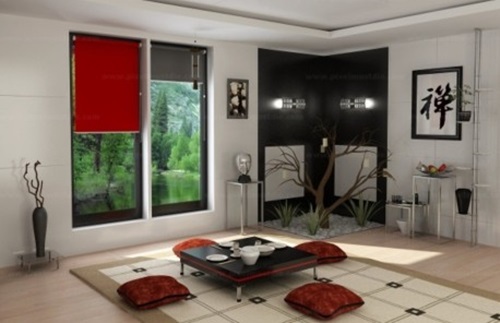 Your Chinese furniture will come with bold colors such as black and red with golden accents to give your home a peaceful look.The modern Chinese furniture is mostly finished with black or white lacquer to give your home a glossy and elegant look. 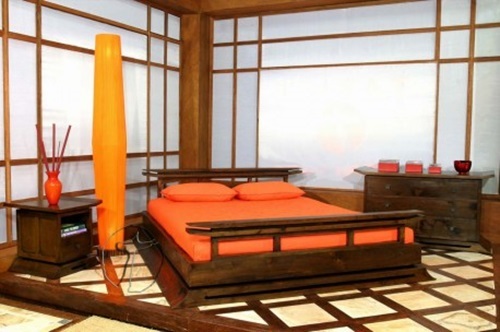 The internal parts of such furniture pieces can be made of reclaimed pine or bamboo to live for long times. 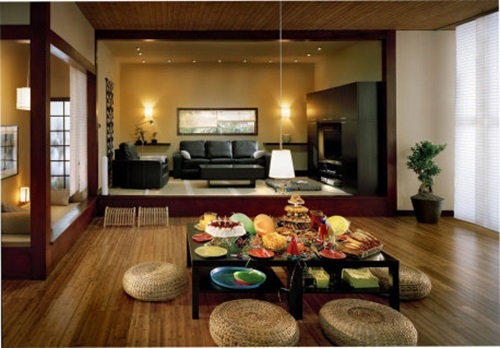 Actually, you can design your home using simple Ming furniture pieces that have minimal handcrafted decorations to bring the natural beauty to your home. 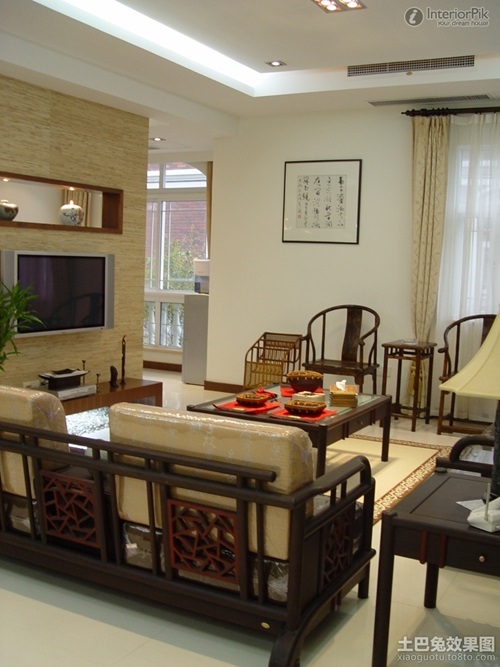 If you need larger furniture pieces with various carvings; the Qing furniture will be your perfect choice. 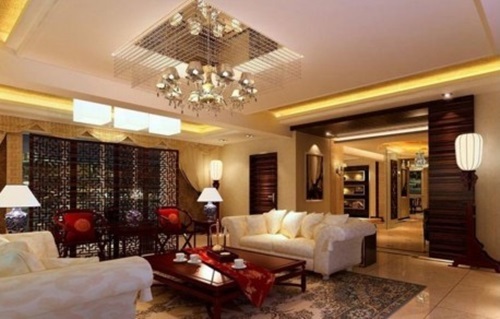 The Chinese furniture pieces will certainly fit any room in your home as you can find different designs of cabinets, side tables, coffee tables, dining tables, beds, chests, and ornamental stools. 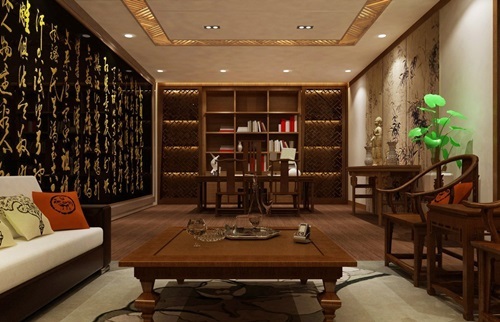 Such furniture pieces are low and multifunctional to give your home an uncluttered and an attractive look.The antique Chinese furniture pieces will add a great value to your home as they can spread a sense of peace and tranquility into the place. 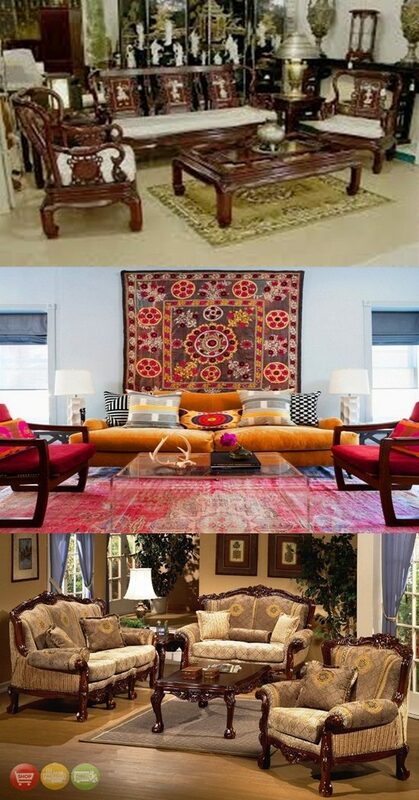 For example, the antique Chinese bed is near to the ground and has handmade ornaments to be the focal point of the room. 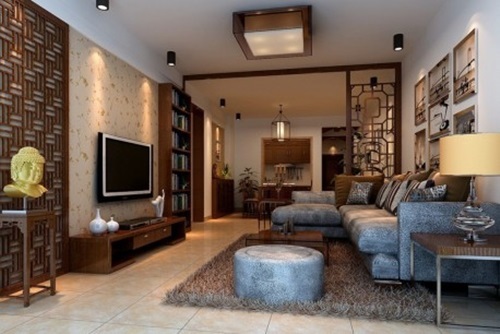 Try to cover your Chinese furniture pieces with fabrics instead of leather and use paper rice lamps and bamboo rugs to let your Chinese furniture blend with the look of the whole place. 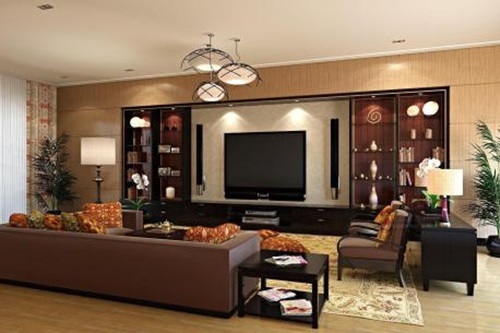 You can choose Chinese furniture with square frames and round legs as they will look sleek and simple.